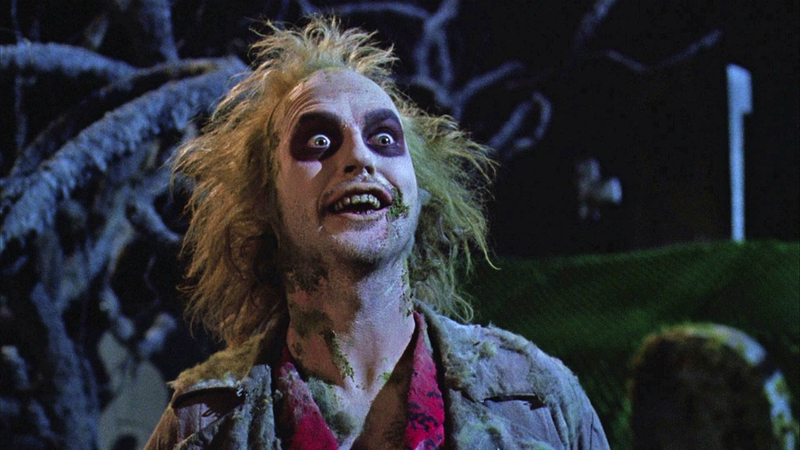 It looks like no matter how many times you say Beetlejuice’s name, he just isn’t coming back this time. 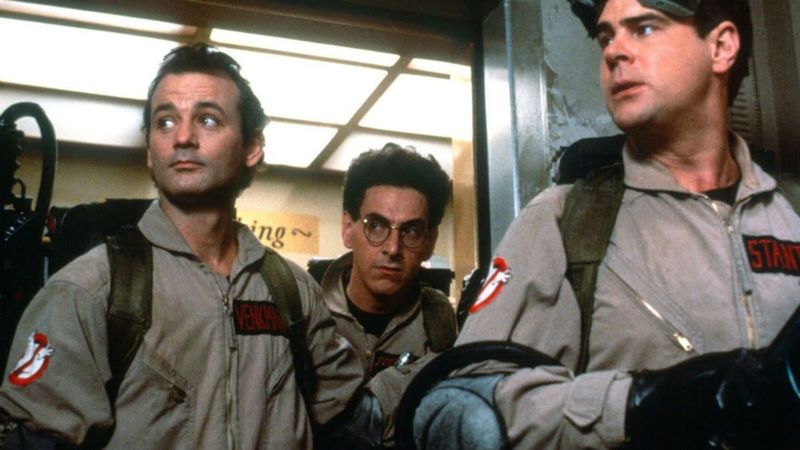 While a sequel to the hit 1988 comedy had been in development at Warner Bros. for years — and we assumed pretty enthusiastic development — that’s no longer the case. 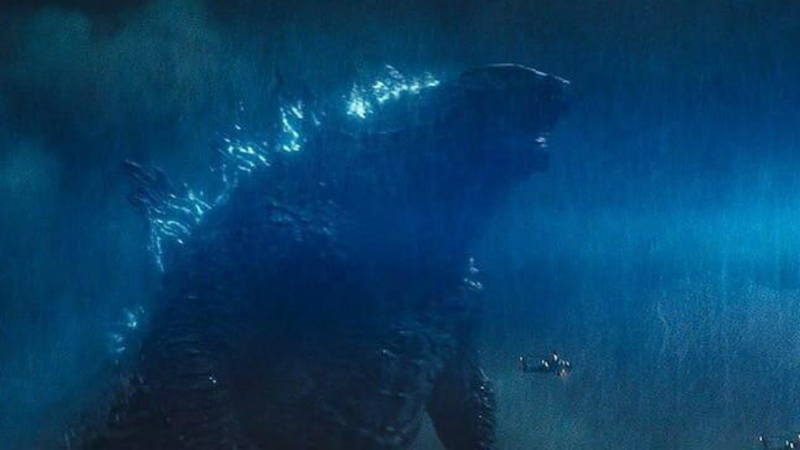 USA Today has reported that the studio has officially shelved the project, with studio spokeswoman Candice McDonough telling them, “the project isn’t in active development.” And while that statement could technically be taken as just a temporary delay, it sounds like director Tim Burton is pretty convinced that the movie is dead for good. 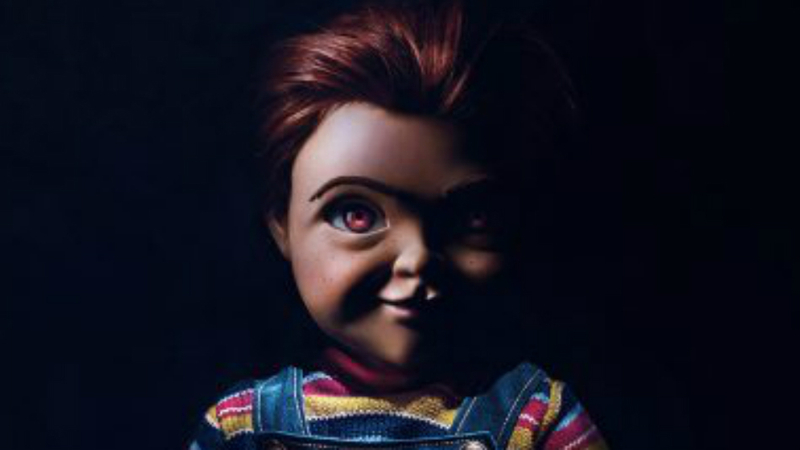 The paper asked Burton if anything was happening on the sequel, and he replied, “Nothing, nothing.” Then, when further pressed on whether the sequel would ever happen, Burton said, “I don’t know. I doubt it,” before declining to answer any more questions about the subject. It marks the end of a long journey for the sequel, whose roots go back to the success of the first film. Warner had quickly greenlit Beetlejuice Goes Hawaiian as a sequel 30 years ago, but it languished in development hell for years. In more recent times, with ’80s reboot fever taking over Hollywood, talk began again regarding a sequel. Winona Ryder claimed she was involved in 2015, and in 2017 a new screenwriter was brought in to rewrite the script. But now, just two years later, the project is dead. Maybe a Beetlejuice sequel will be resurrected someday, but for now, you’ll just have to make do with Beetlejuice: The Musical, which is now showing in previews on Broadway.